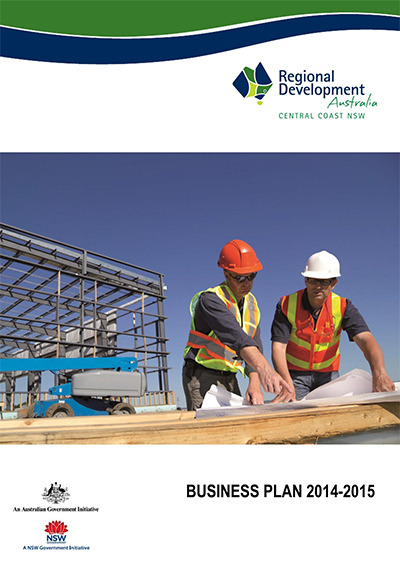 The RDA Central Coast 2018 Interim Business Plan outlines the following six key priorities and associated activities. RDA Central Coast is committed to work collaboratively to deliver these regional priorities to make a positive difference to the Central Coast. The 2014 – 2017 Regional Development Australia Central Coast Regional Plan aims to build on the success of the previous Regional Plans and to draw together the strategic priorities of the various government and non-government bodies working across the Central Coast, to ensure that the needs of the region are being articulated appropriately and that those identified needs are being addressed by way of investment and local action. The primary purpose of this plan is to present a consolidated depiction of the NSW Central Coast region – to set out the strengths and opportunities for the region as well as challenges, issues and priorities. 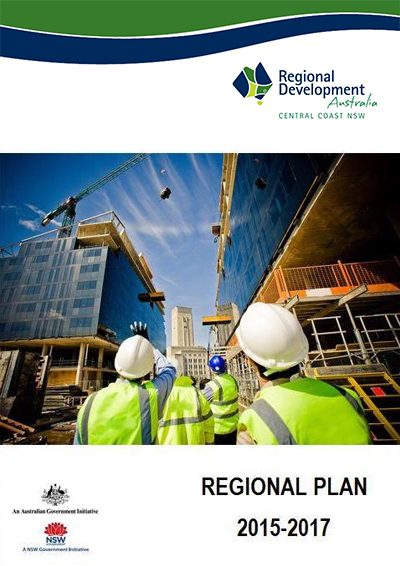 Regional Development Australia Central Coast Position Statements Regional Development Australia Central Coast releases position statements in regards to important topics and issues that are relevant to the Central Coast and our regional stakeholders. The following position statements have been developed following consultation with all levels of government, business and the community, who are represented by the Regional Development Australia Central Coast Board Members.